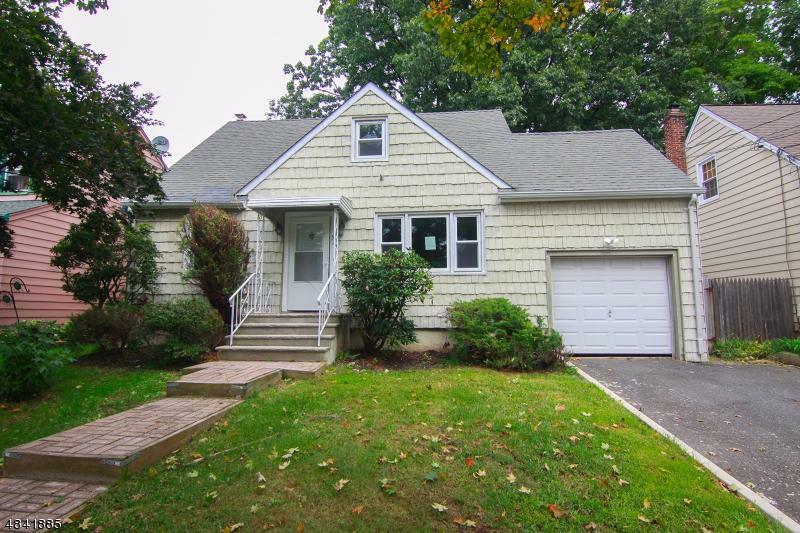 Beautifully rehabed Cape Cod. 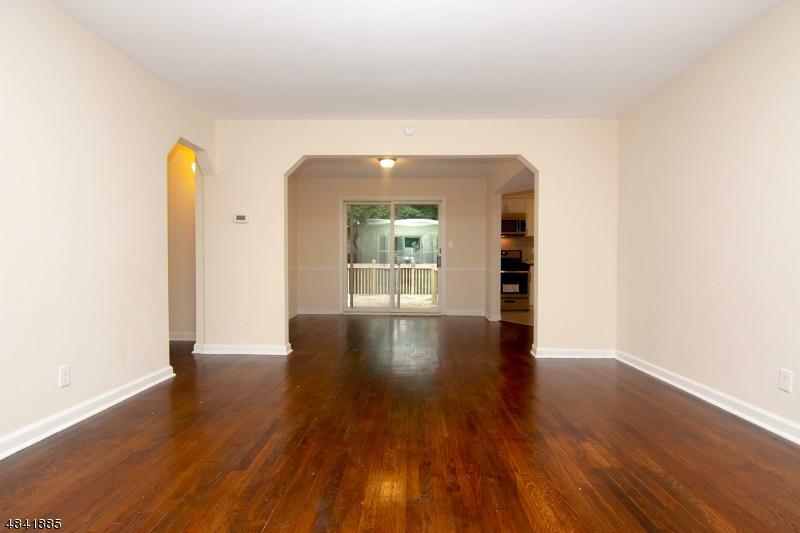 From gleaming hard wood floors to the large open and airy living room which flows into the formal dining room. Bright eat in kitchen with SS appliances. 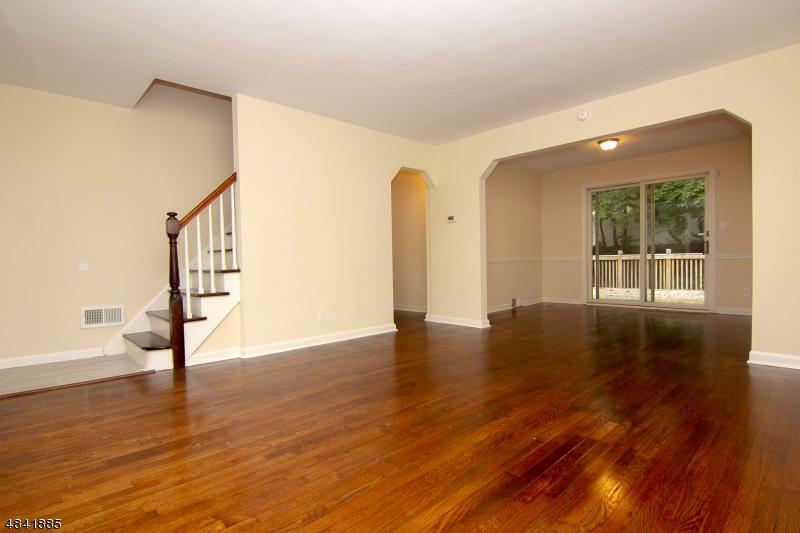 Freshly painted bedrooms with plushed carpet throughout the second floor. 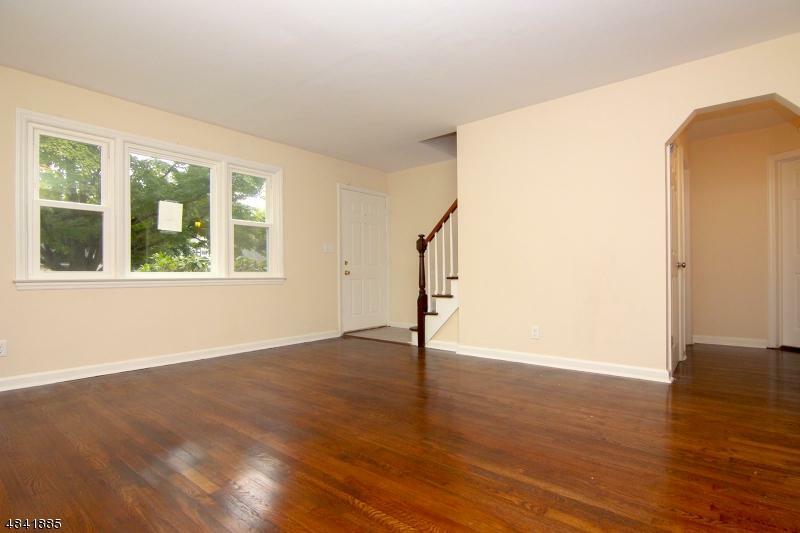 A full finished basement and large outside deck off the kitchen, wonderful for entertaining. Attached garage and driveway for easy parking. Close to schools, shopping and major highways.